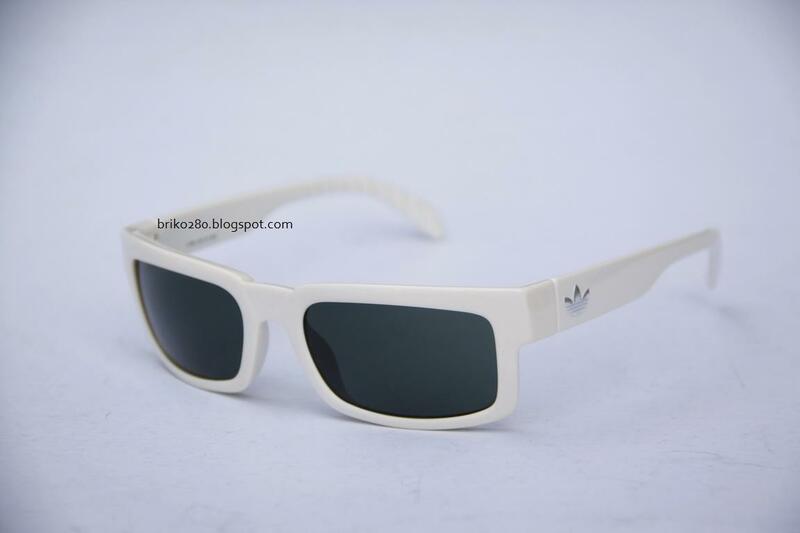 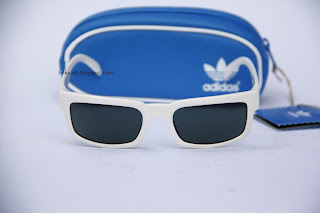 adidas Curitiba ah22 6055 - Off White frame with Forest Green lense.. 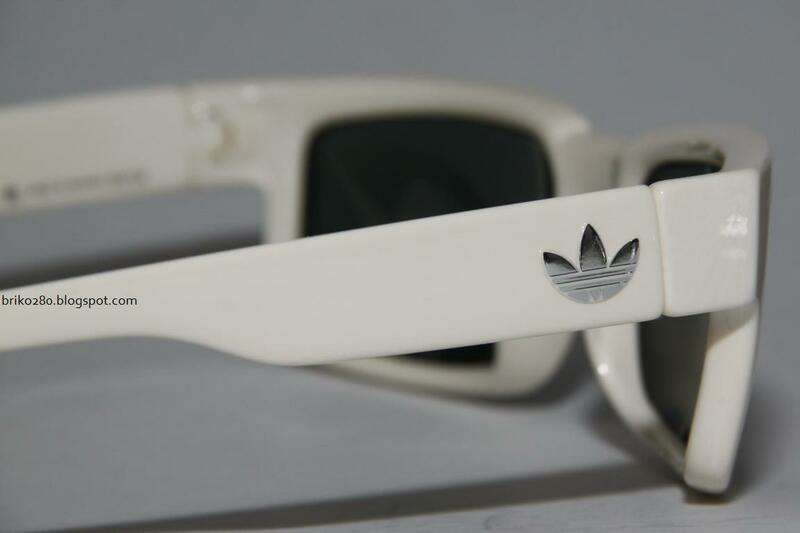 The Curitiba, unisex sunglasses from adidas Originals, is inspired by Movie and Rock Legends of the 50's. 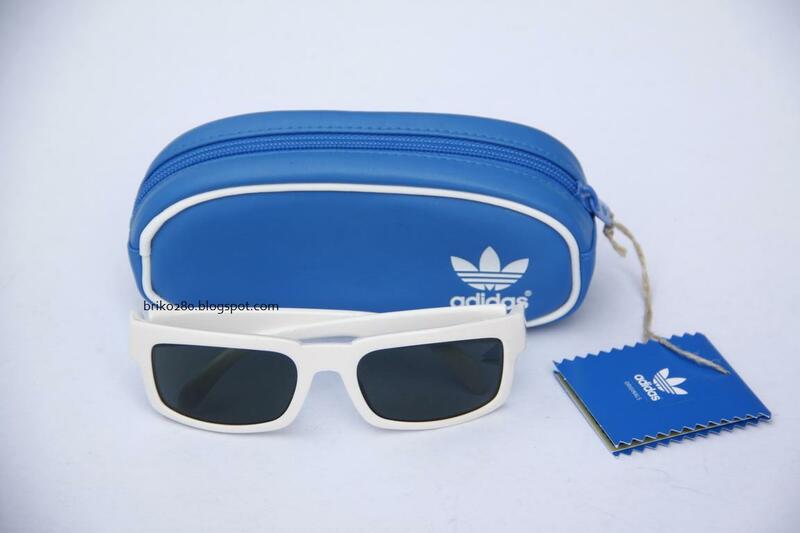 Temples have, on the inside, the retro Adidas prints including new case in retro-adidas style. 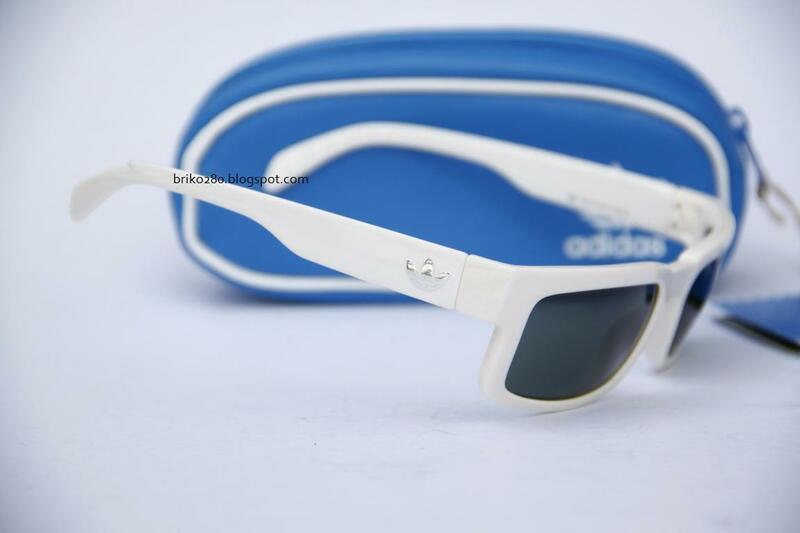 The cool lenses offer 100% UVA, B and C protection. The temples are highly flexible and the temple and middle part are made of the high-tech SPX TM material which ensures a perfect non slip grip. 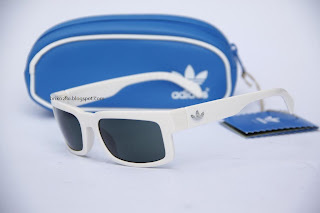 Adidas eyewear lenses offer a distortion free vision and an extensive curvature provides for the widest field of vision as well as optimum protection of the eye area. 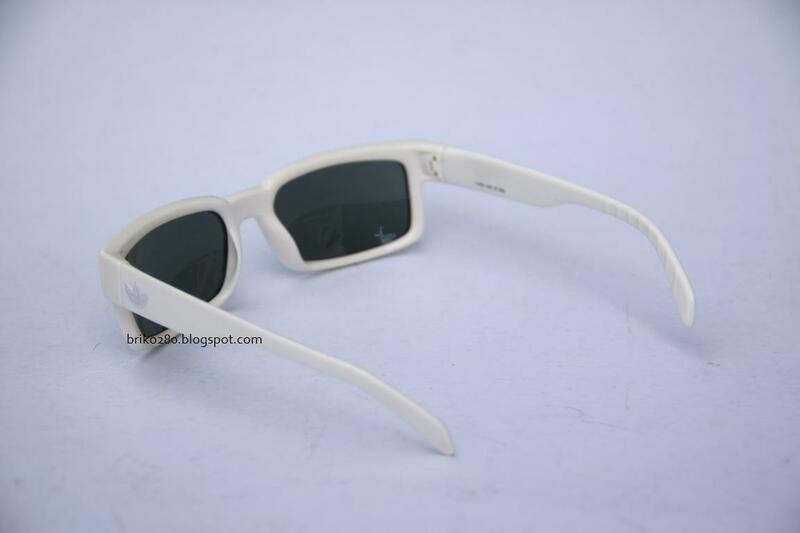 The RX Ready "Perfect Sight" technology guarantees men and women clear and undistorted vision for any challenge. This technology reduces the risk of injuries due to clear vision, optimizes reaction times, gives the athlete better risk assessment, reduces eye fatigue and increases concentration and performance.